Sue and Doug Looze have always dreamed of running a bed and breakfast. In the hamlet of Southold, we feel we found a perfect location for guests to enjoy the North Fork of Long Island. 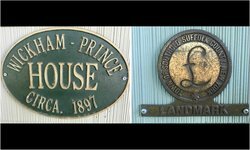 The Wickham-Prince Bed & Breakfast is our charming Southold, New York home where we invite our guests to stay, enjoy and soak up the history of both the building and our town. Located in the northeastern tip of Long Island, our locale plays host to wine connoisseurs of modern times as well as history enthusiasts who visit the many historic landmarks, including our very own B&B. The original structure of the Wickham-Prince Bed & Breakfast was built before 1897, and is now designated as a landmark on the historic registry. Back in the late 19th century, regions and even streets were named for their inhabitants. Our B&B pays homage to those time and the original owners of the structure. Originally owned by Mr. Wickham, the house was sold to Mr. Prince in 1897. We’re excited to announce that Wickham-Prince Bed & Breakfast has undergone extensive renovations to accommodate features and amenities needed by our modern travelers. 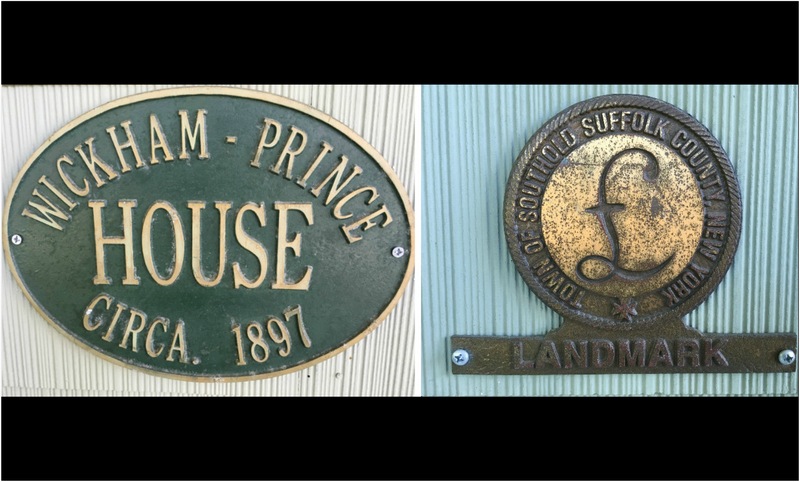 Taking extra measure to maintain the historic integrity of the building, Wickham-Prince Bed & Breakfast has been transformed into the perfect mixture of old-world charm and new-world convenience.